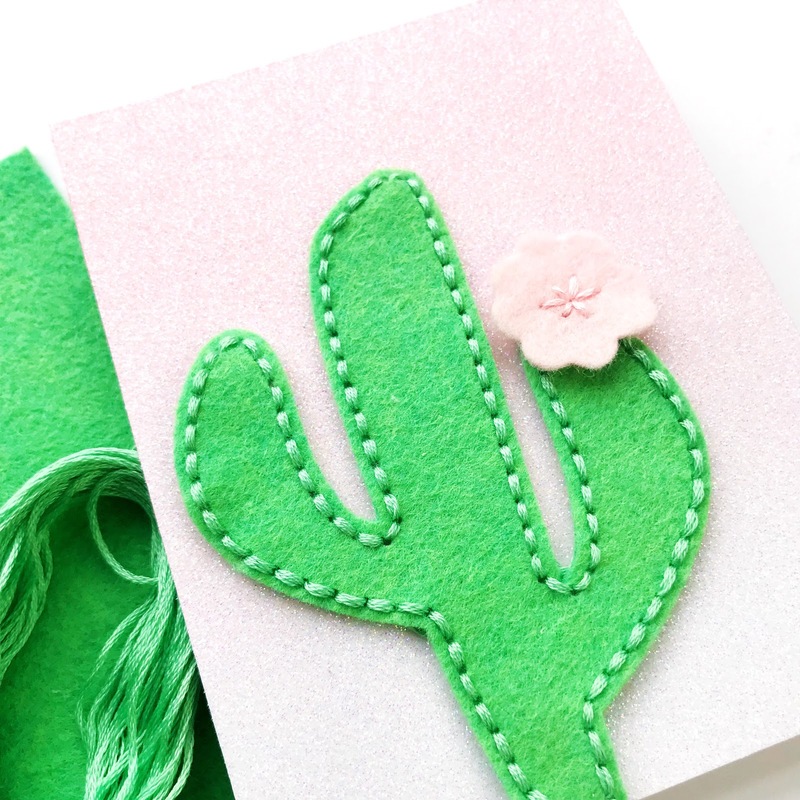 I'm always looking for little touches to add to my cards and right now I'm all about simple stitching! Sharing more about that and this card on the Trinity blog today! 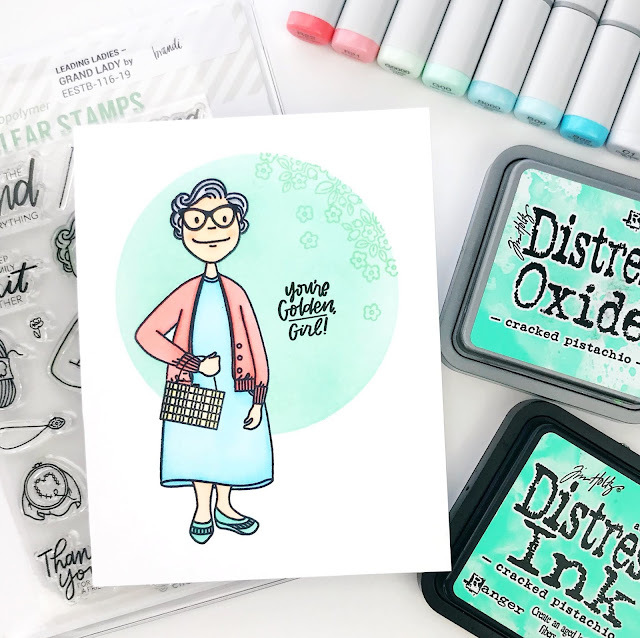 Getting more from our craft supplies is always a good thing and today I'm sharing an idea for stretching your dies over on the Neat & Tangled blog! Did you know that tie dye is hot for fashion this spring? Well I might not wear it (still deciding) but I will definitely be using alcohol inks to create marbling & tie dye effects for my cards! I'm sharing a little video on the Honey Bee blog today so come on over! 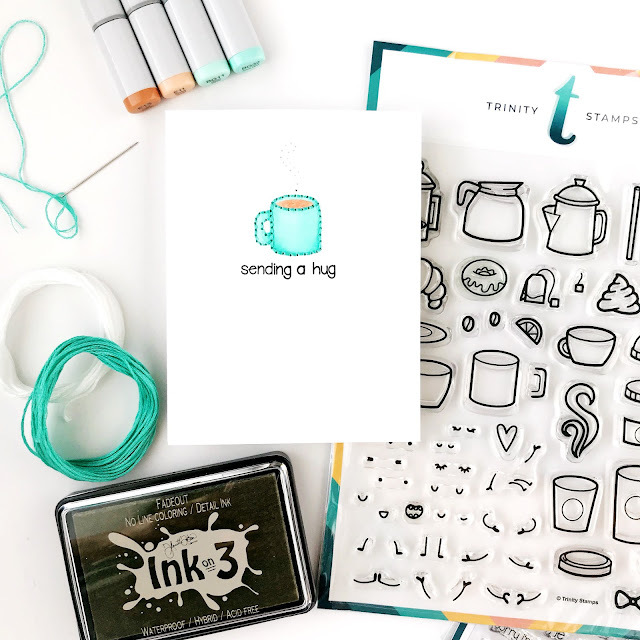 I'm over on the Trinity Stamps blog today with 2 simple added elements to the Seasonal Sweetheart set. Can you spot them? Come on over and day hi! 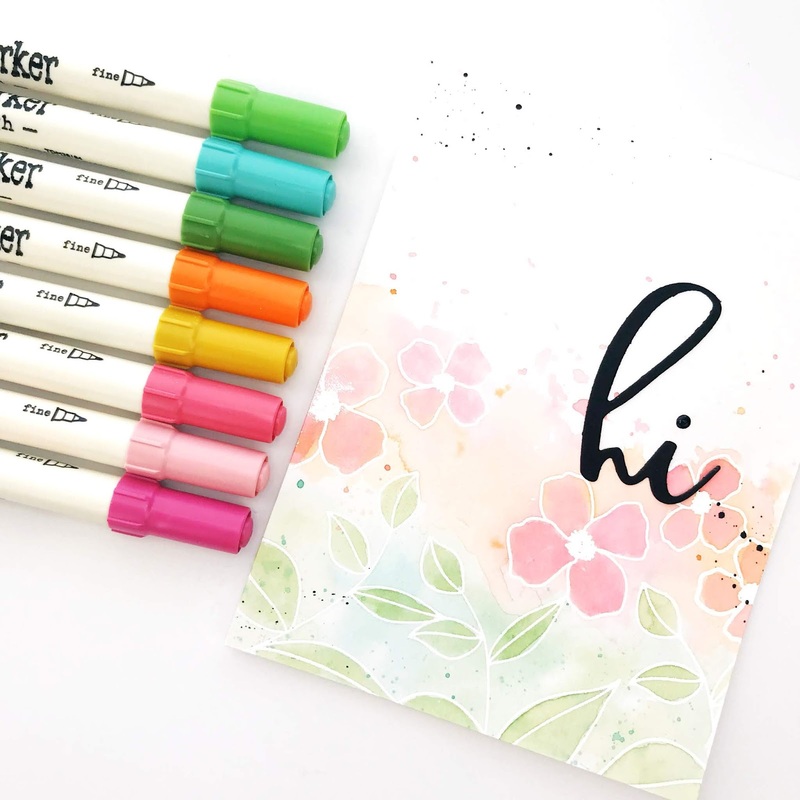 I love a simple two step stamp with a solid "fill" layer & an outline and I've got a little trick to recreate that look even when the stamp set is just one step! Not sure what I mean by two step stamping? Well its really just any image that uses more than one stamp. One of my favs is Essentials by Ellen Wasabi. Wasabi has a fresh but retro feel, especially when the layers are a little offset! The Essentials by Ellen Backyard Bird Friends only has one layer so I have a little trick to fake a similar look! 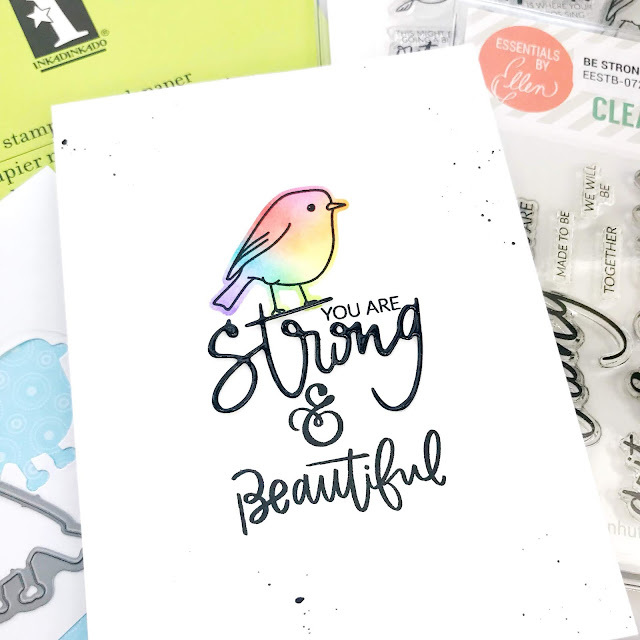 WOW Bonding Powder allows you to add transfer (toner-activated) foils to stamped images and I'm sharing a little video about it today on the WOW blog. 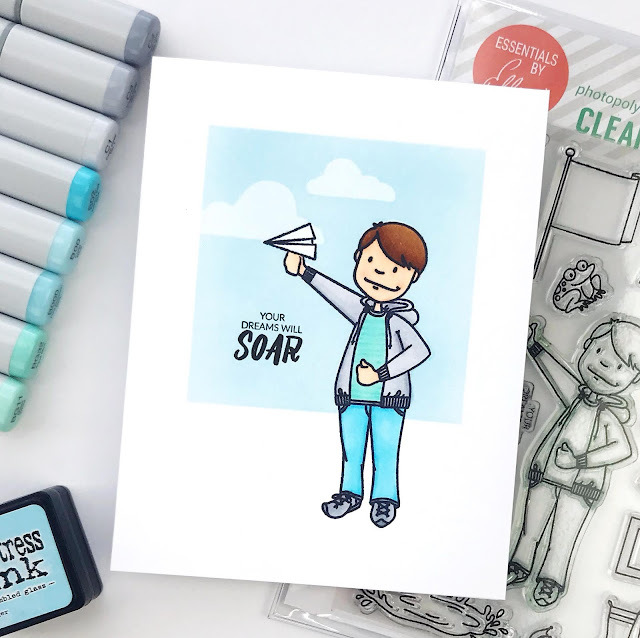 The Brutus Monroe Simple Blend Stencils are perfect for creating simple scenes for the Essentials by Ellen Grand Lady and Little Gentleman! 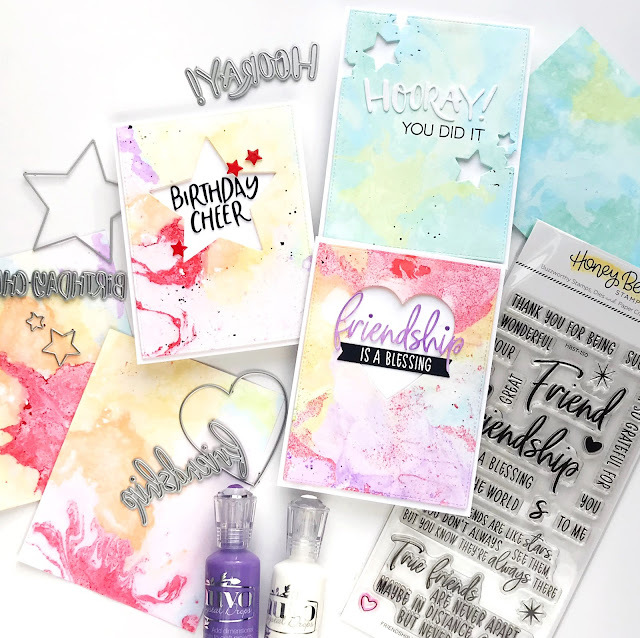 Today is release day for the latest Essentials by Ellen! My awesome friend Brandi Kincaid has illustrated 3 really beautiful sets, including 2 new characters Grand Lady and Little Gentleman. Low-Tack Tape: my go-to for "lazy girl masking"...covering part of a stamp, inking, removing tape and stamping. Brutus Monroe Simple Blend Stencils: perfect for creating a simple background or base of a simple scene. Memento Tuxedo Black Marker: perfect for adding in small details like a purse handle, fixing missed lines, etc. And Copic-friendly. Thanks so much for stopping by and you can check out the whole Essentials by Ellen release HERE! The new Neat & Tangled March release is available now!!! The release includes 2 awesome sets illustrated by my talented friend Elena and 2 Benzie Design stitching dies! I know I've been talking about these sets all week but I have more to share this weekend! And in the meantime, I just want to encourage you to treat yourself (and support NT) with a little crafty shopping! You can find the new NT here ;) Or if you aren't doing any crafty spending, just pop over to NT and leave them a little comment love! Let's end this week on a high note!!! 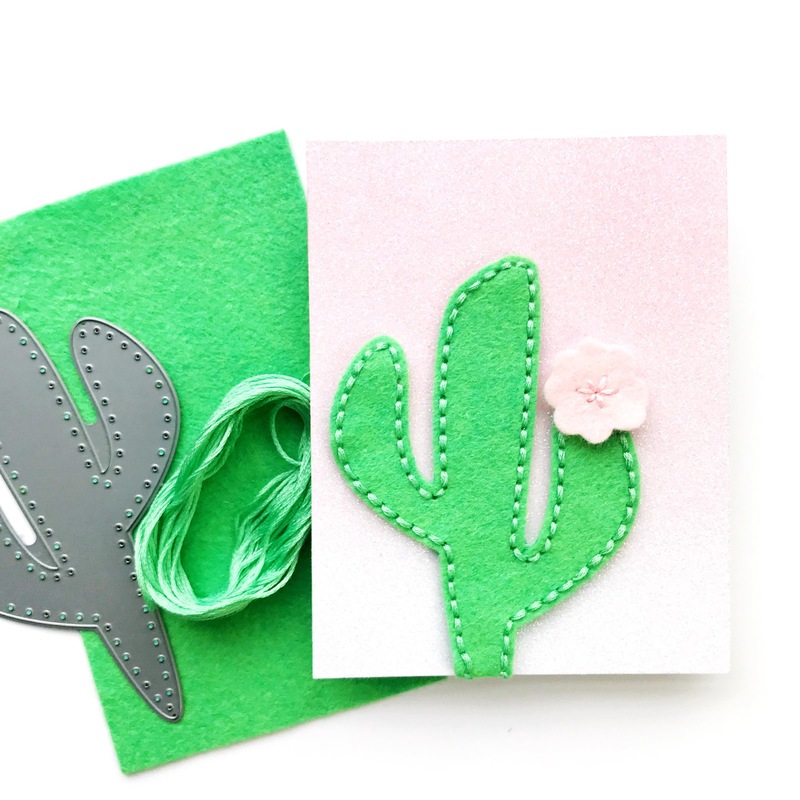 Neat & Tangled, along with the awesome Benzie Design, has another new stitching die set, a cactus!!! 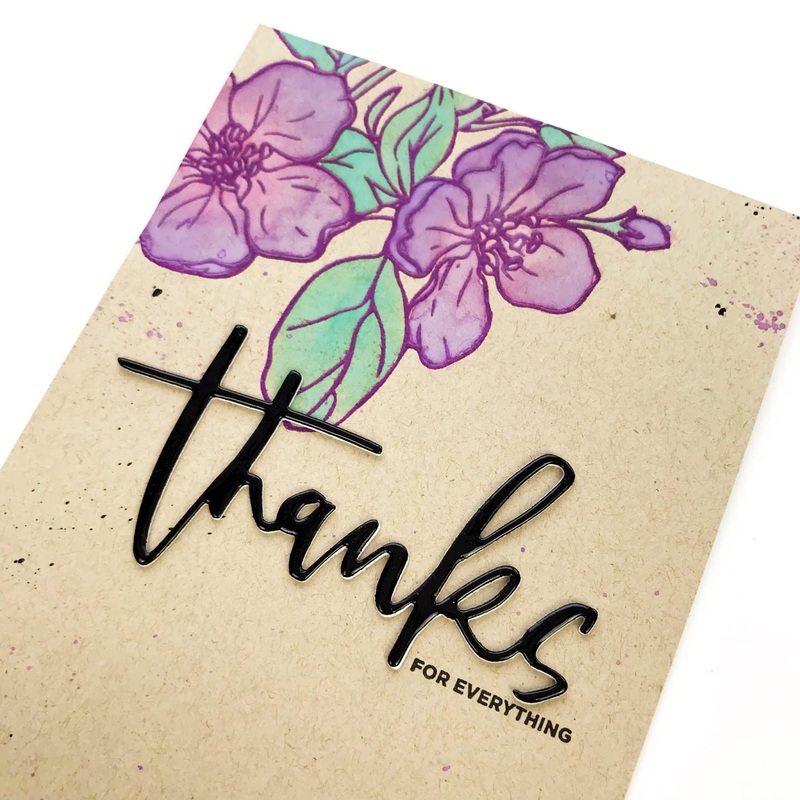 This card has tons of texture with stitched felt on glitter paper! But its still flat enough to mail nicely! My fav combo! Make sure you head over to the Neat & Tangled blog to see what my talented teamies have created. And stop by again this weekend for more cacti! I didn't know how much I needed the new Neat & Tangled Llama Stitching die until I had it! Now I'm positive I can't live without it! 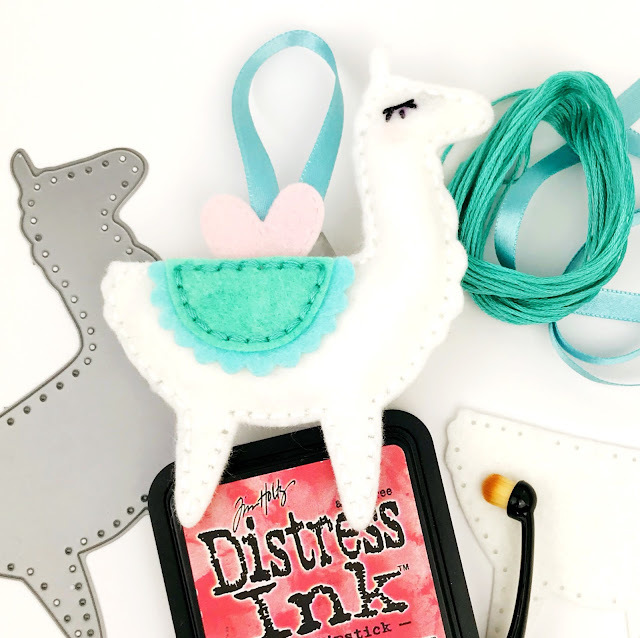 It was so fun to create this little llama stuffie! I call her my "love note llama" because I made the saddle into a little pocket for notes and maybe a little candy. I love candy, LOL! 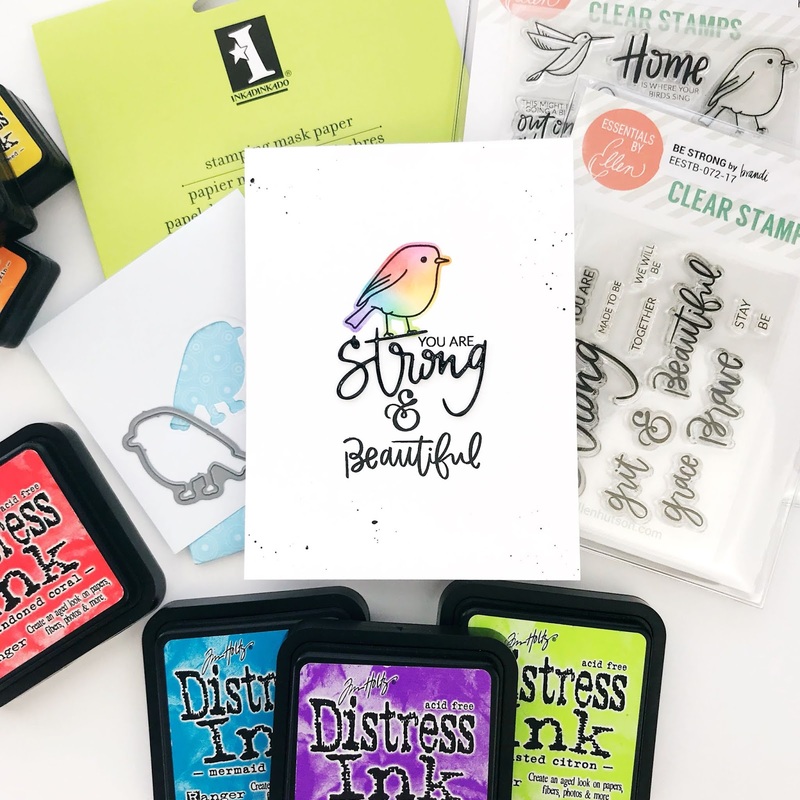 The new goodies from The Stamp Market are soooo gorgeous (see them here) and it was super fun to combine them with a little Distress Ink watercoloring! 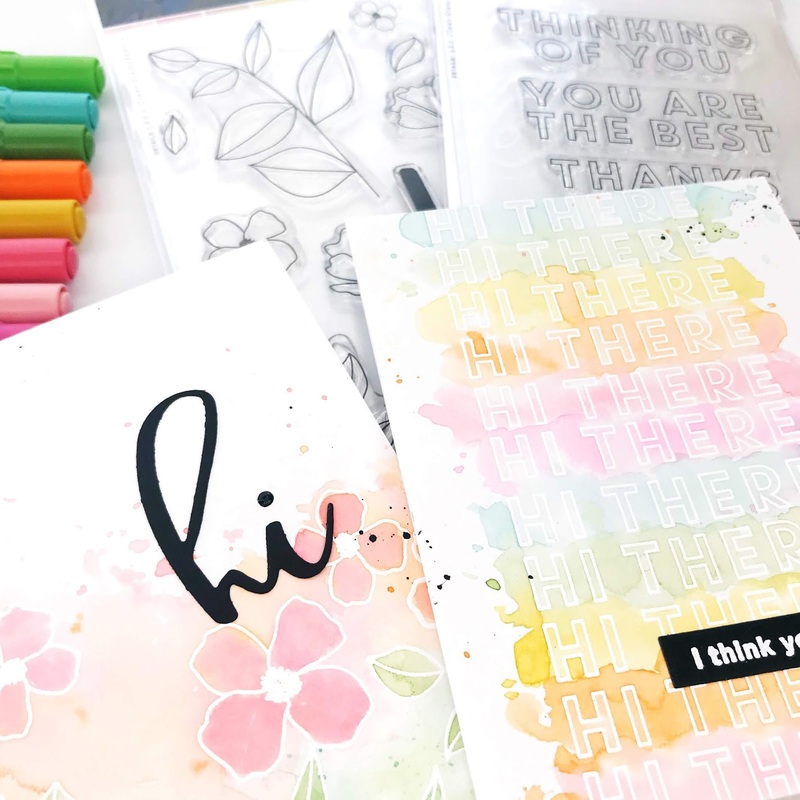 The Stamp Market has new patterned & solid papers (which are fabulous!!!) and their fresh rainbow inspired my colors choices. 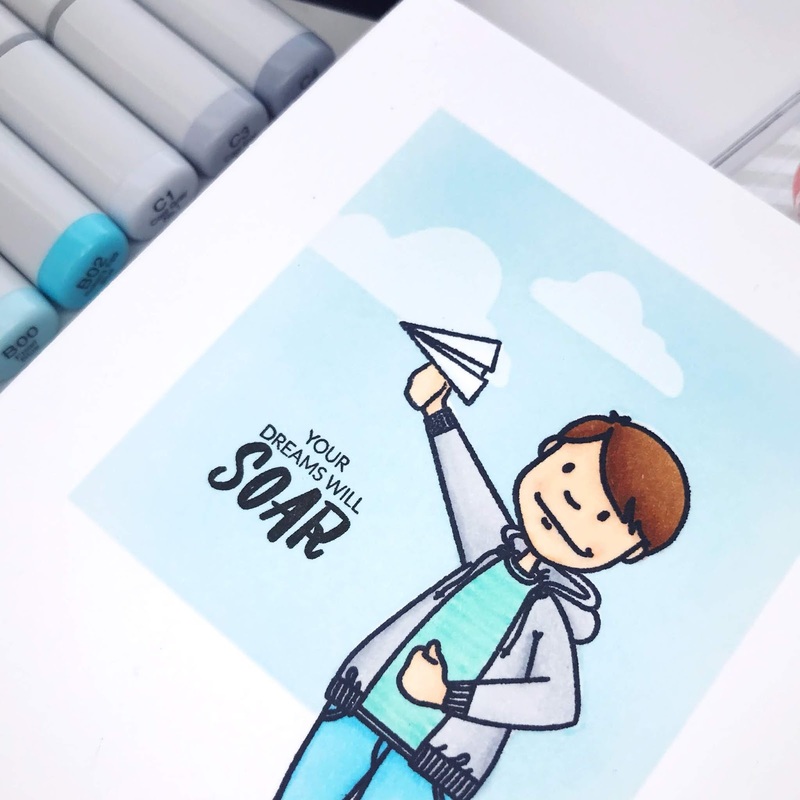 I did a little color matching with my Distress Markers. For the cards, I stamped and embossed in white. Then I added some messy, wet watercolor on top. 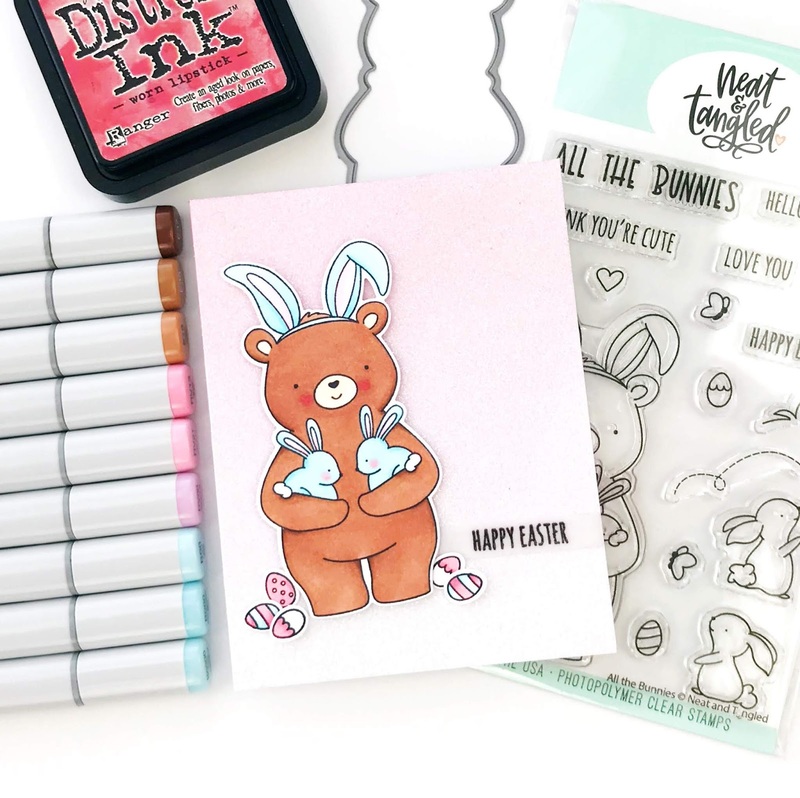 The new Neat & Tangled set All The Bunnies really doubles down on the cuteness with not only all the bunnies but also the cutest darn bear! 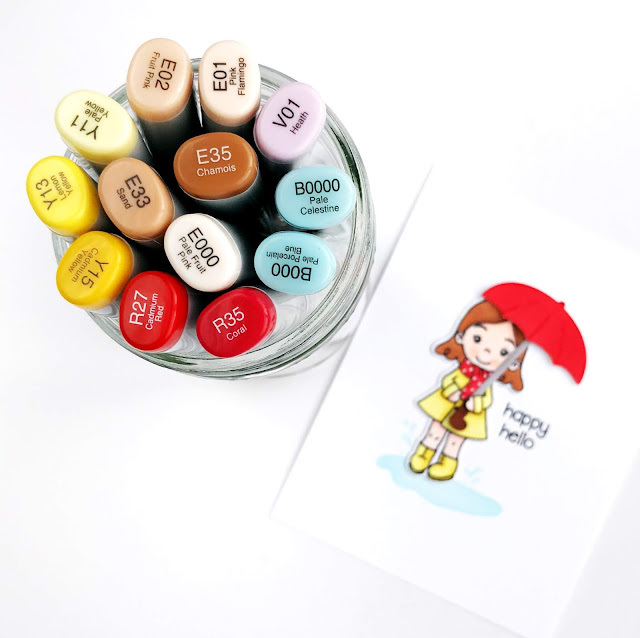 Elena's illustrations are so adorable that I often don't feel like they need anything else from me, LOL! 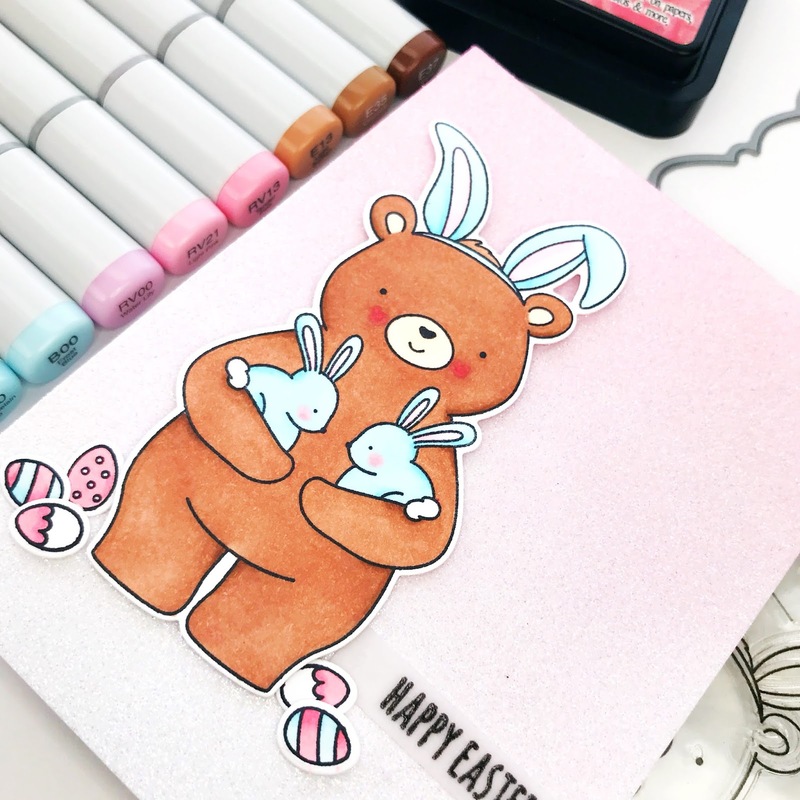 For this card, I just colored bear with his bunnies and a few eggs. I foam mounted them onto glitter cardstock that I ink blended for an ombre look. 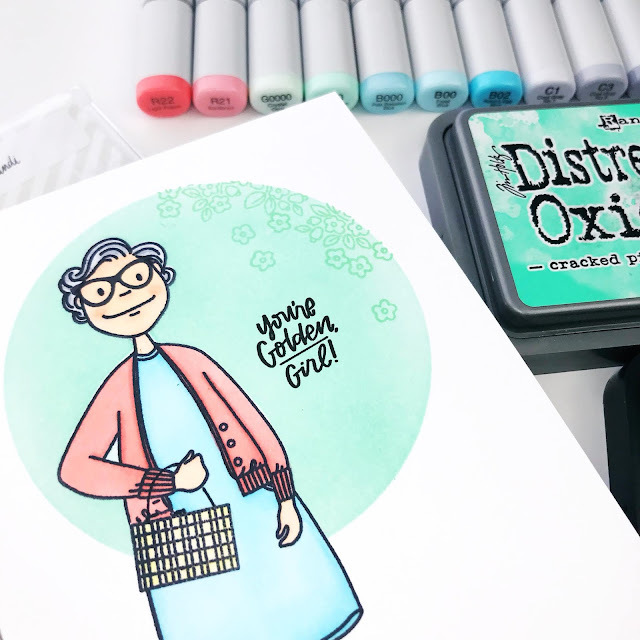 Have you tried ink blending on glitter cardstock? So fun! 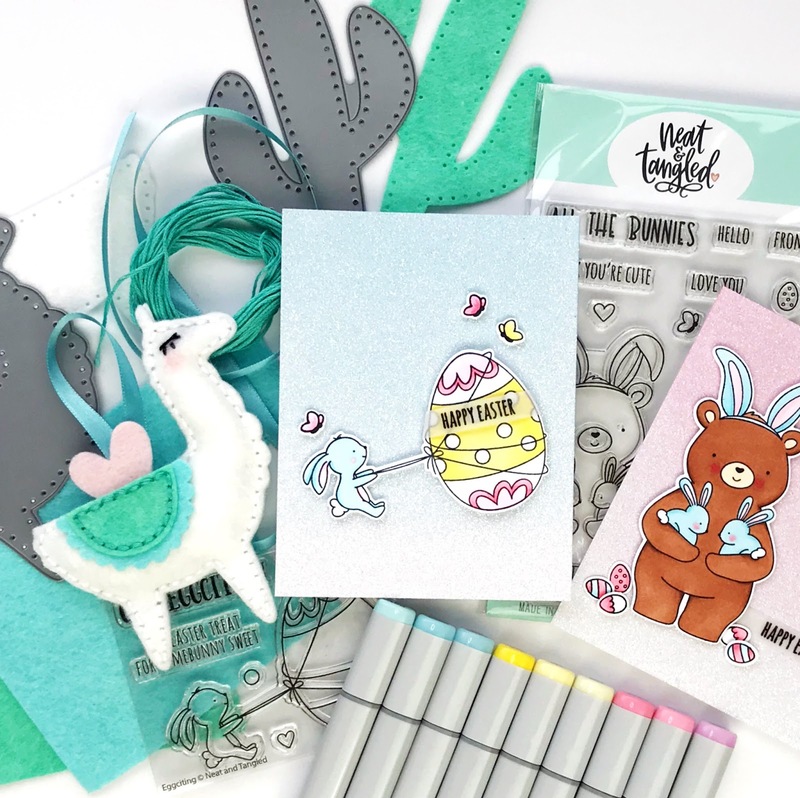 Spring is in the air with the new Neat & Tangled release coming this Friday! 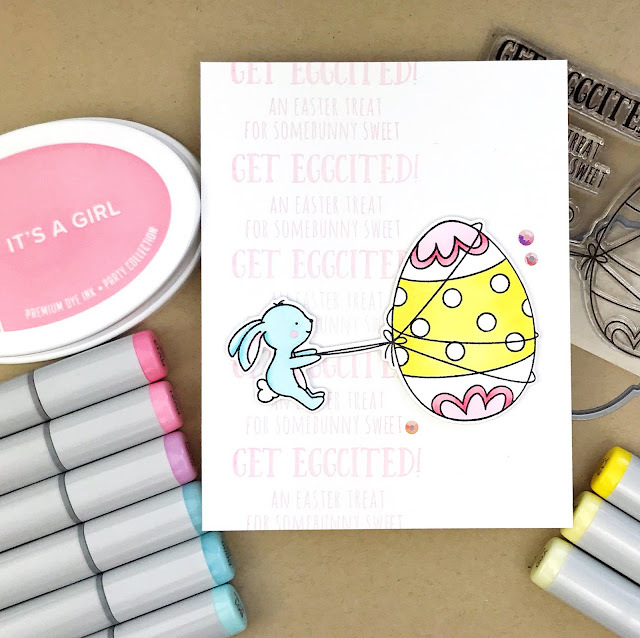 Our team is sharing sneak peeks all week long and today it's Eggciting! Don't you love a good pun?! LOL! 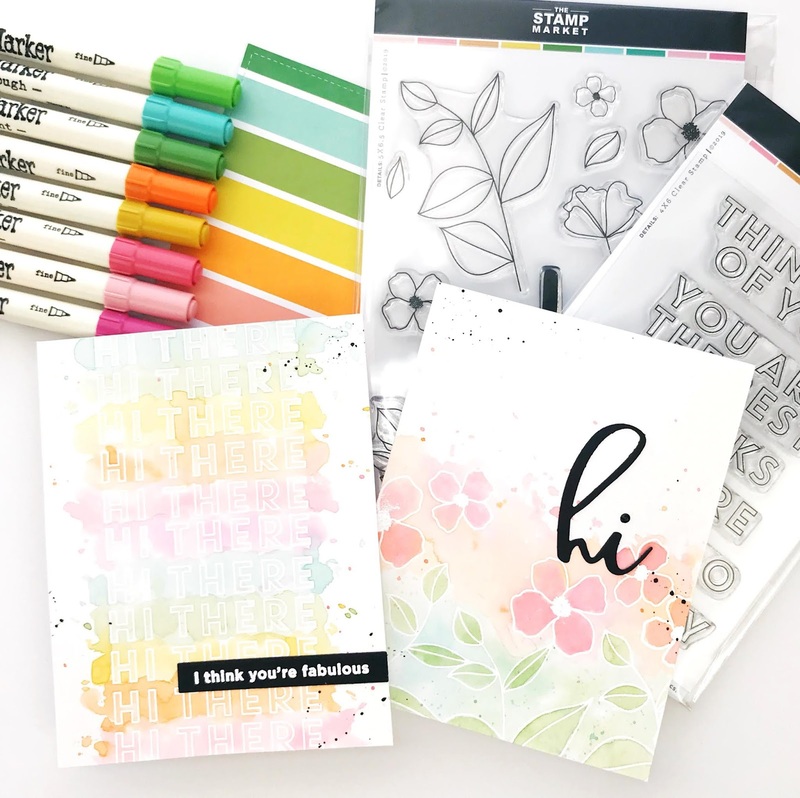 This sweet set is so fun to color and is bursting with potential! 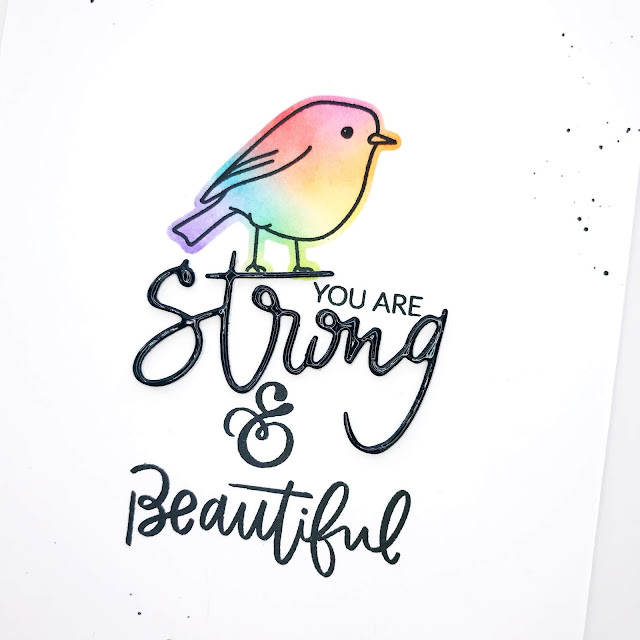 I made this simple card with just a repeated sentiment in the background but up next I think I'm going to making a slider! I'm over on the WOW! 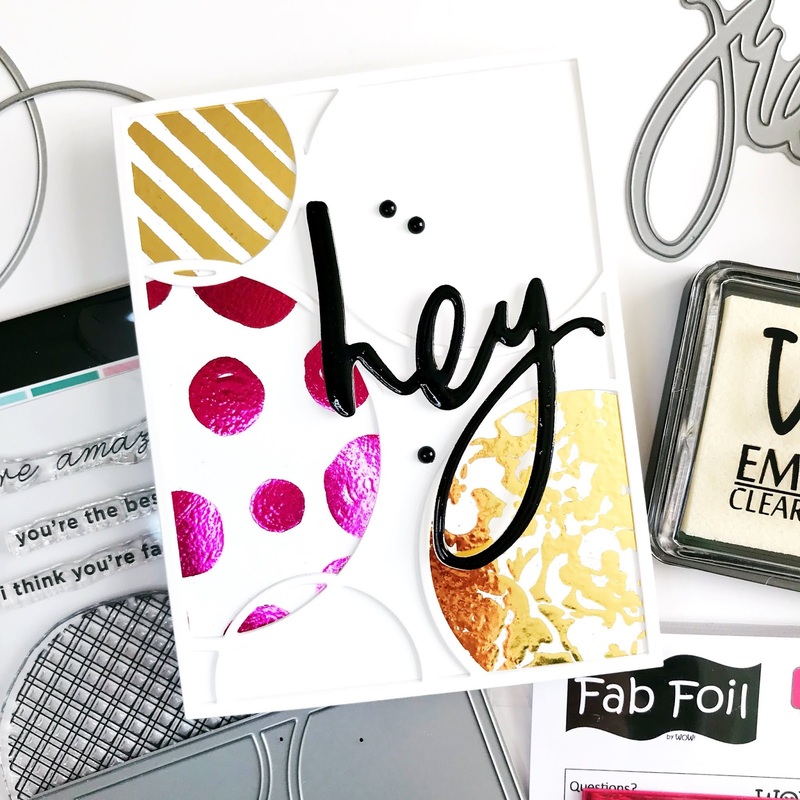 Embossing Powder blog sharing 3 reasons I love their primary powders.